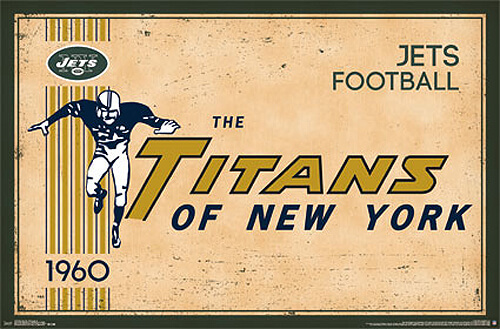 The history of the New York Jets American football team began in 1959 with the founding of the Titans of New York, an original member of the American Football League (AFL). The team had little success in its early years. Harry Wismer, representing the city of New York at the meeting, proclaimed the state was ready for another professional football team and that he was more than capable of running the daily operations. Wismer was granted the charter franchise later dubbed the Titans of New York as Wismer explained, “Titans are bigger and stronger than Giants.” He secured the Titans’ home field at the decrepit Polo Grounds, where the team struggled financially and on the field during its first three years. By 1962, the debt continued to mount for Wismer, forcing the AFL to assume the costs of the team until season’s end.